Over the past few weeks, Nextbit has been teasing a new color for its cloud-toting Robin smartphone. Well, the rumors are true, Nextbit is launching an Ember color option for the Robin. If this has you so excited, the device goes on sale today via Nextbit’s website, with the phone priced at only $299. Beyond the color, nothing else is changing in terms of hardware or software. However, Nextbit also announced an upcoming August software update for current owners. Inside of this update, users will now benefit from Smart Storage’s support of video files. Yes, not only apps and photos will be offloaded onto the cloud, but videos, too. To start, Nextbit details that this feature is for beta testers only, but in time, it should make its way out to all owners. The update also includes Google’s July security update. All Robin owners are welcome to join Nextbit’s beta program, so if you aren’t signed up, you can apply here. 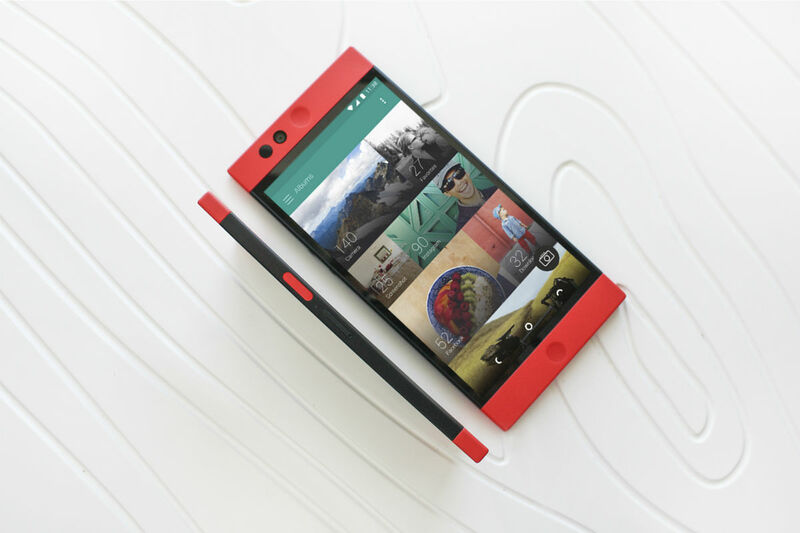 If the Robin in Ember is something you need, be on the lookout here at Nextbit’s store. Do note, the device is only being made available in limited supply. Once its gone, it’s gone forever.